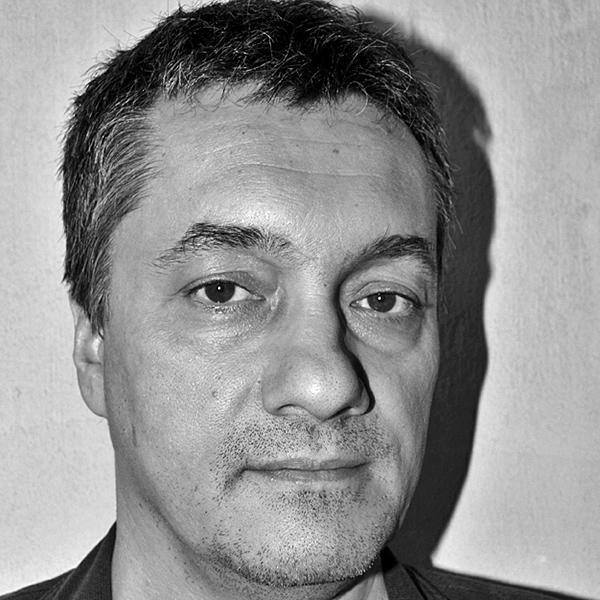 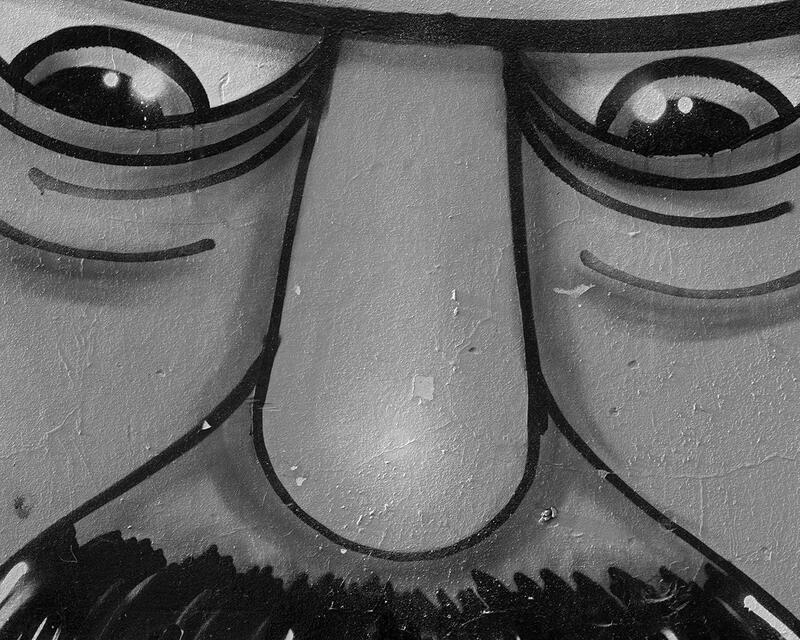 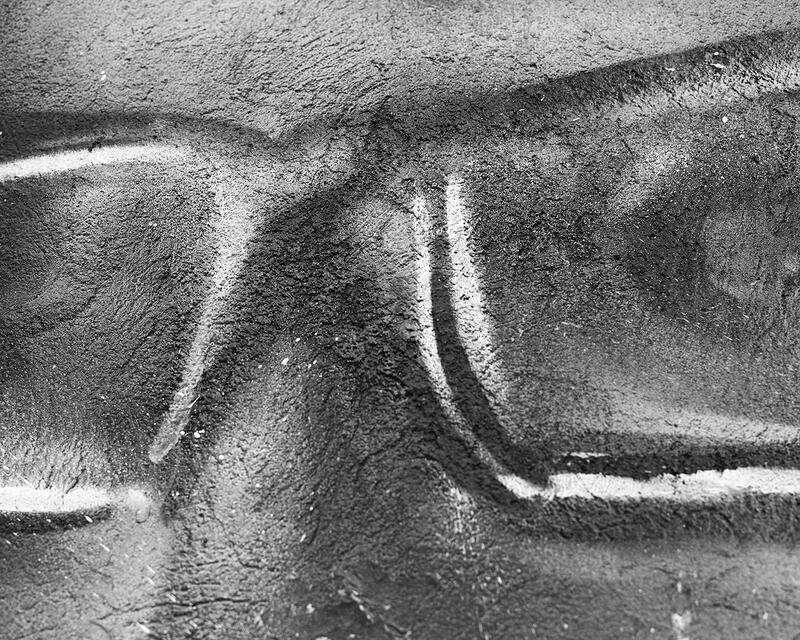 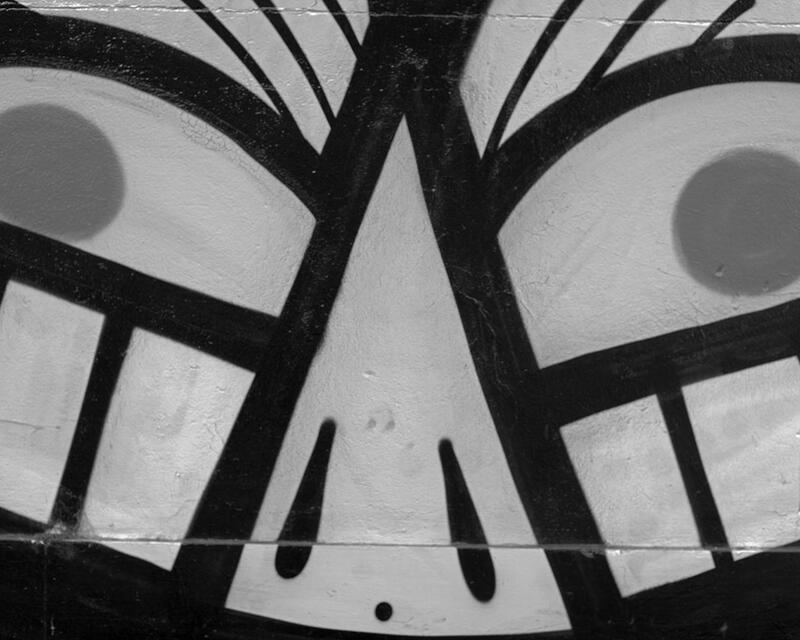 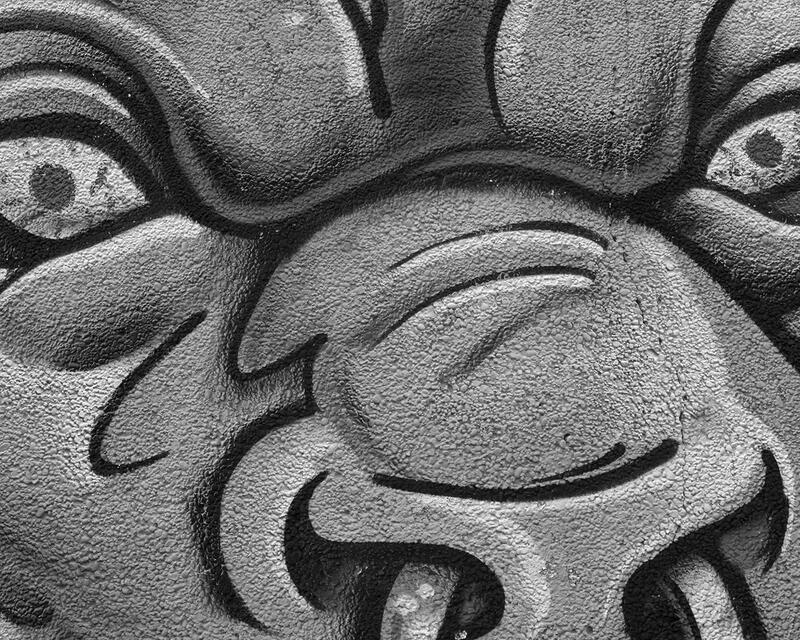 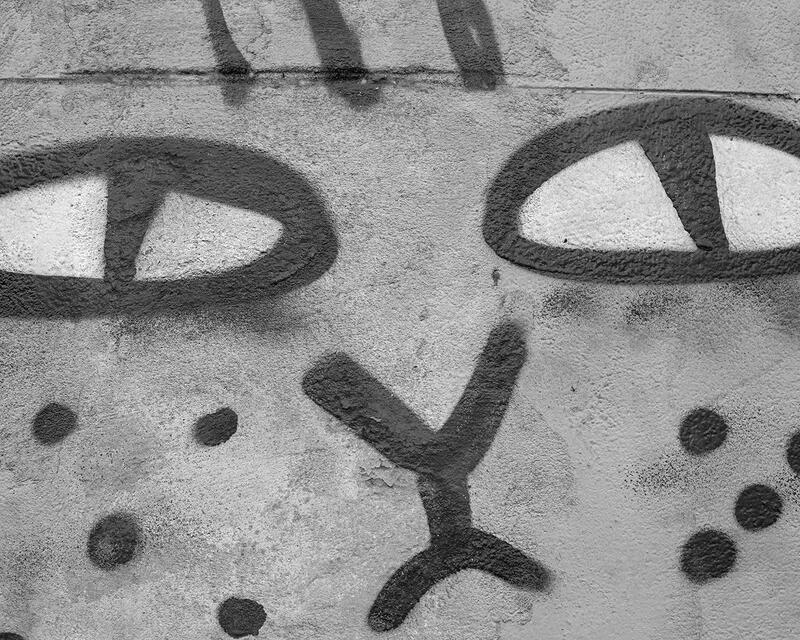 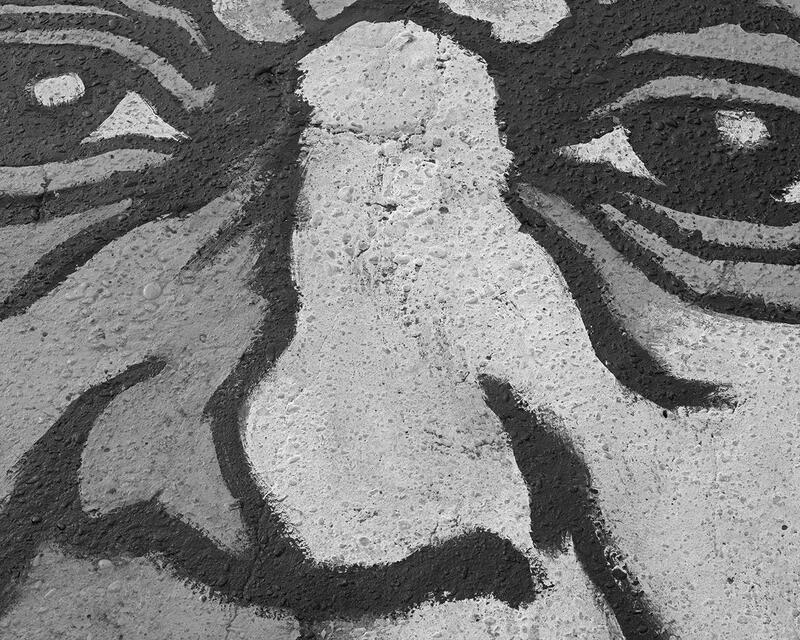 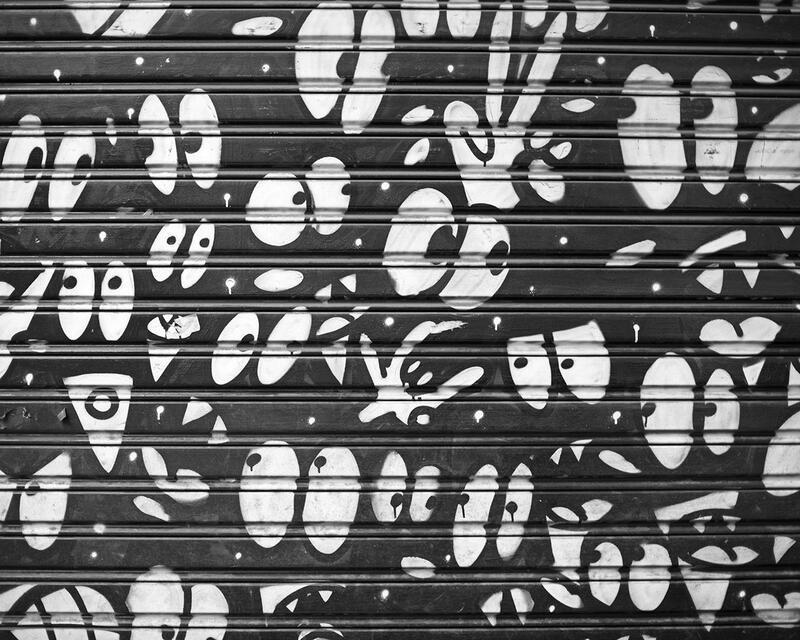 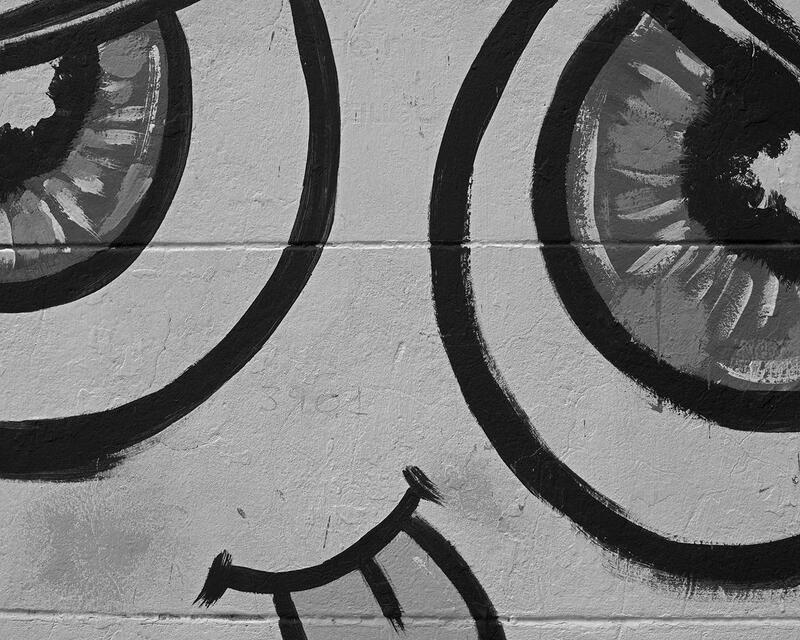 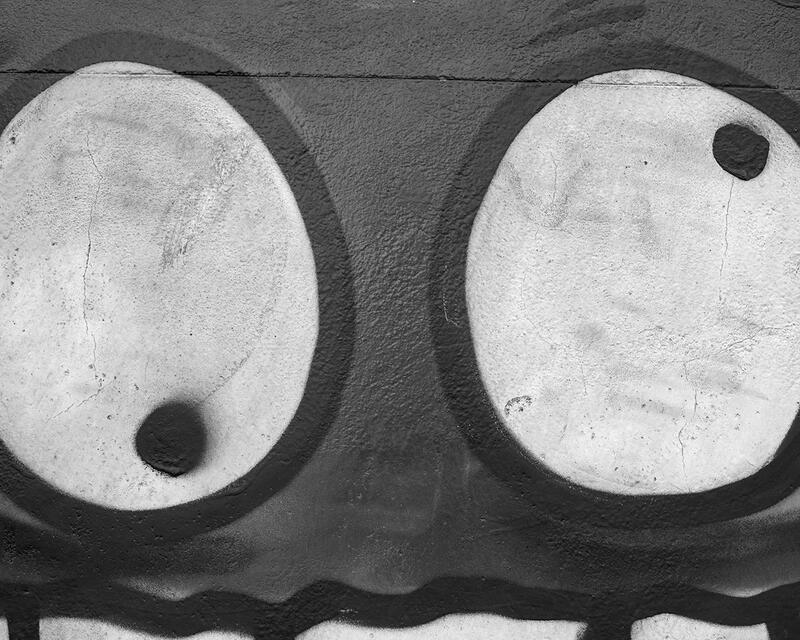 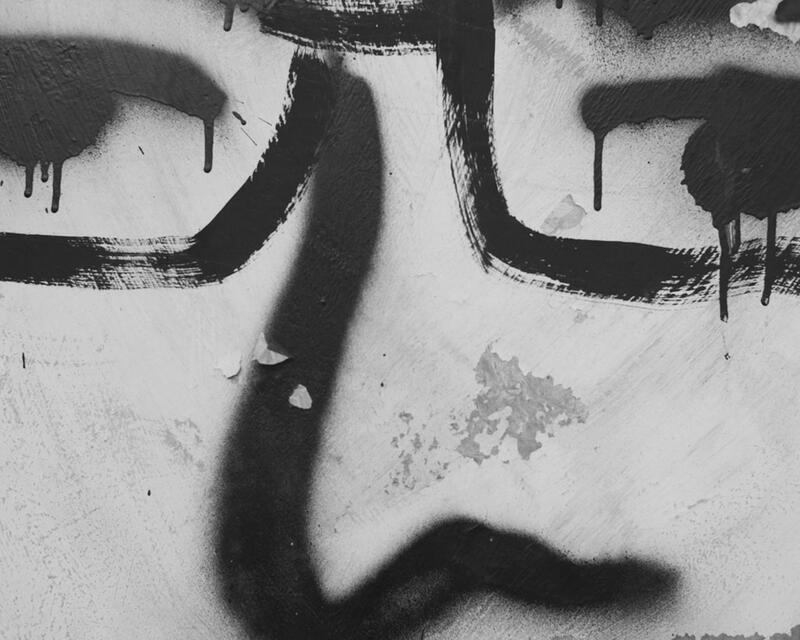 This is a series of close-ups on the eyes of faces of painted characters in murals and graffitis in Buenos Aires. 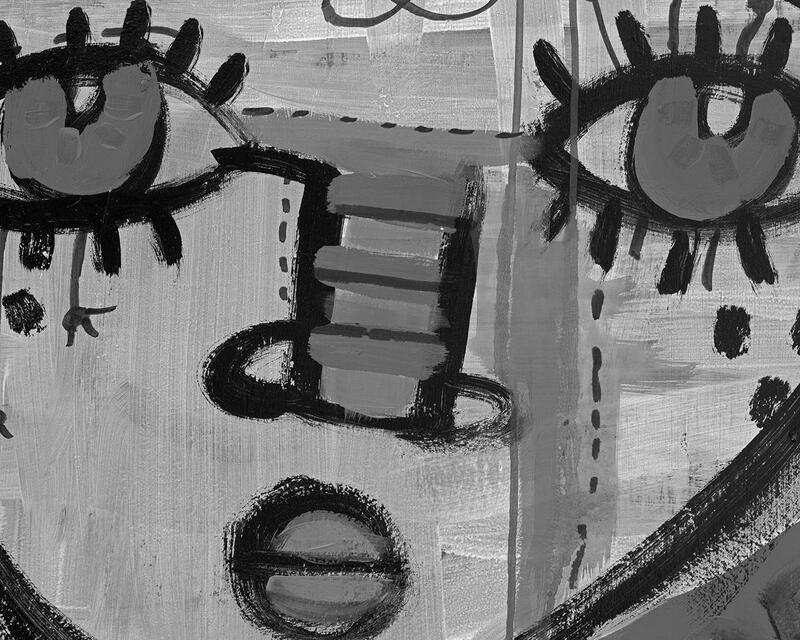 When concentrating on the eyes of real people up close, the world around, and even most of the face becomes distorted, out of focus, irrelevant. 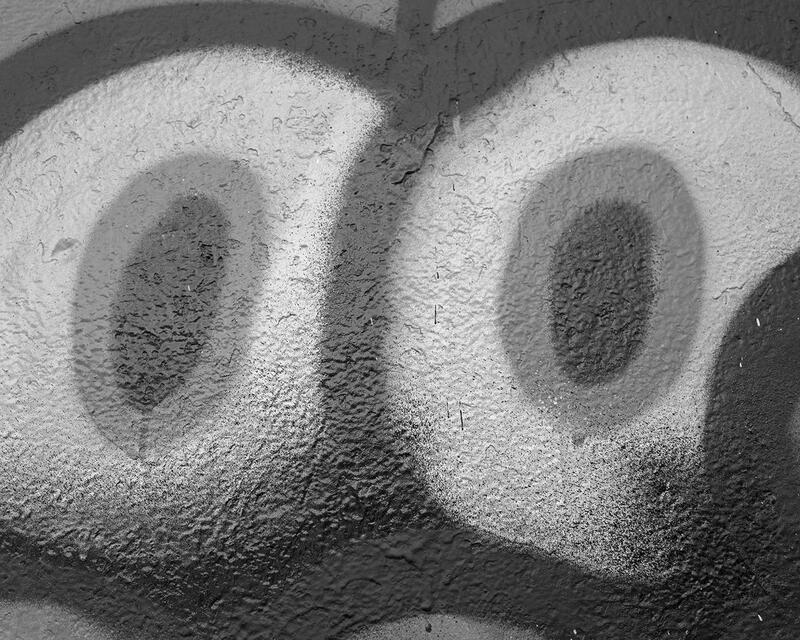 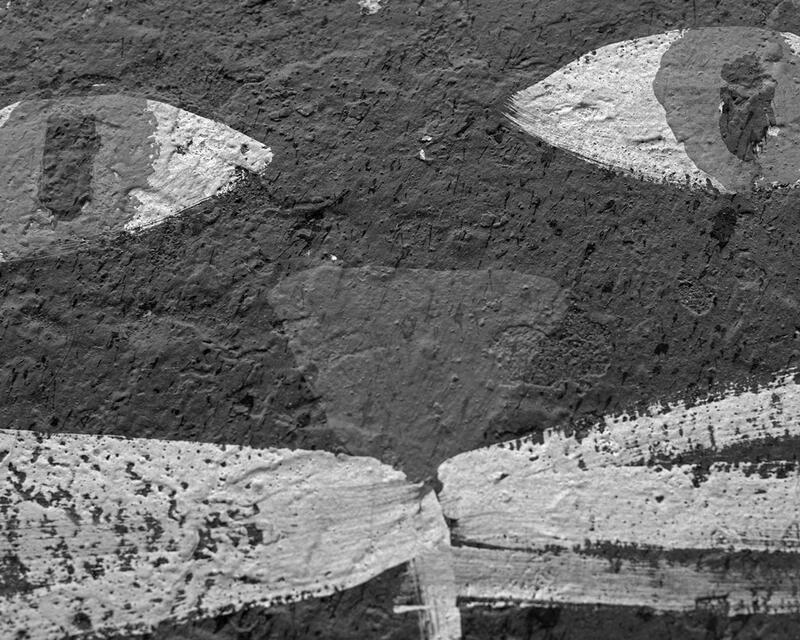 Concentrating on the eyes of painted mural or graffiti characters has a similar effect in some respects, but it is also a radically different experience. 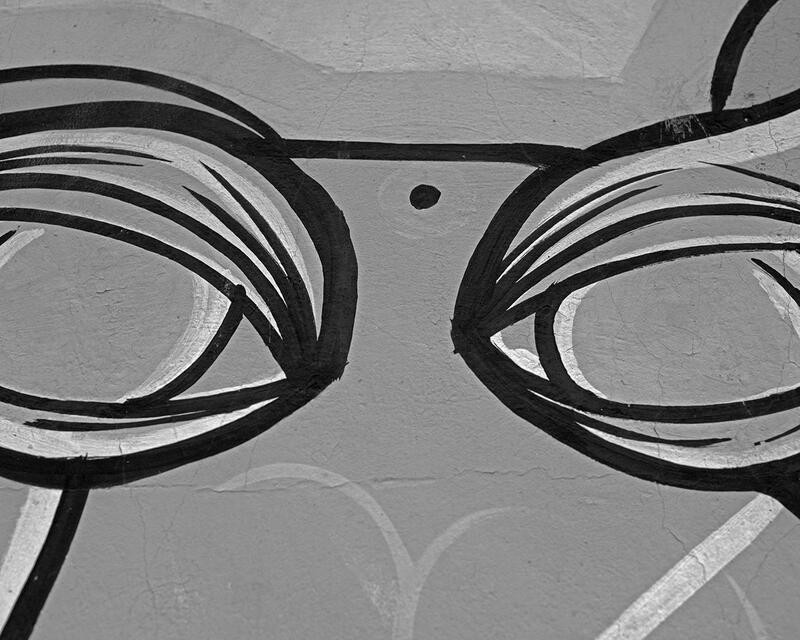 These are eyes that "look at" us passing by, but in our hurry we rarely slow down or stop to examine them up close. 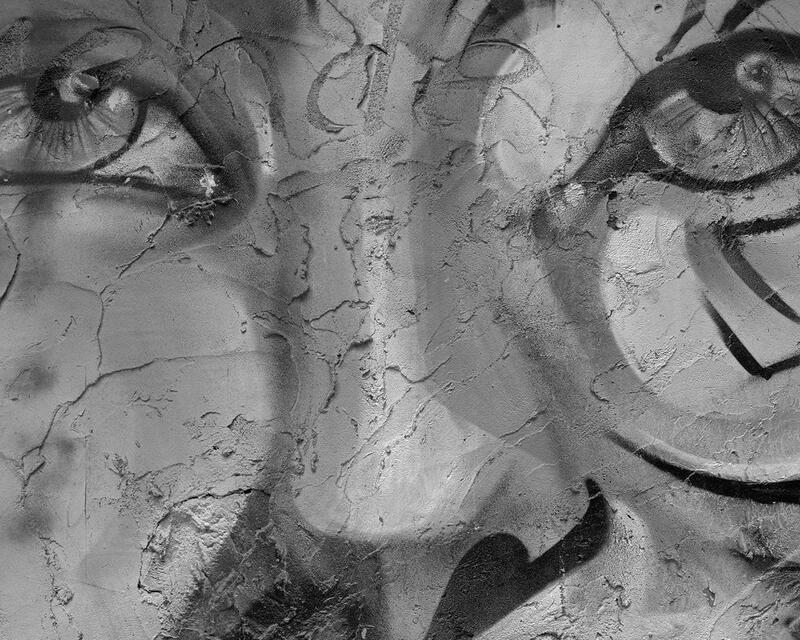 I wanted to experiment with slowing down, stopping and examining them the way we almost never do.